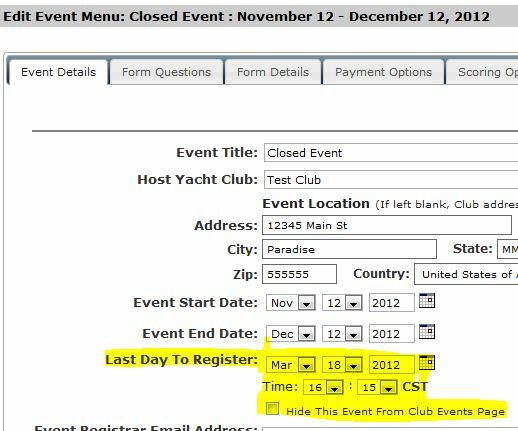 Why does my event's registration form say that registration is not open? This Knowledge Base article is intended for event organizers. 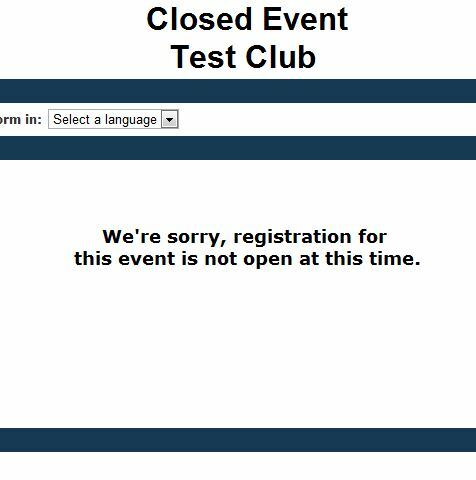 If you are trying to register for an event that is closed, please contact the event organizer to see if registration has closed or possible has not opened yet.